Click on a link to view its information and pictures. 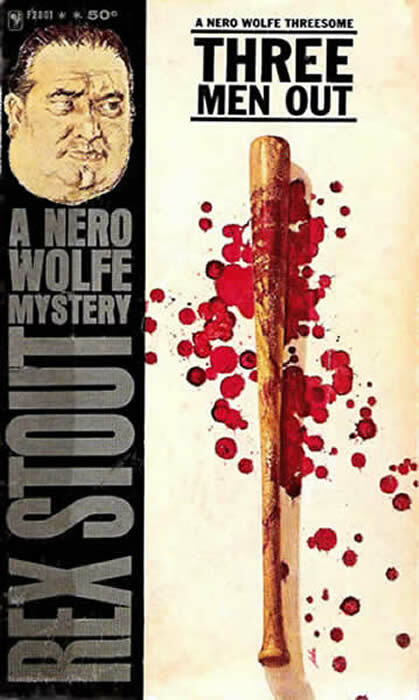 Nero Wolfe cuts dinner short and even reads police files while eating so as to resolve a riddle which the victim left, a riddle containing the murderer's identity and one which only Wolfe can interpret. Moreover, the culprit is responsible for 302 deaths at a hospital he bombed.